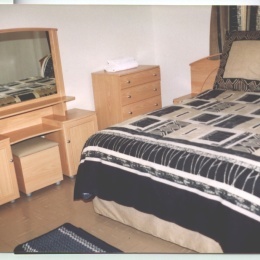 We also have two double rooms sharing a bathroom and toilet. We are a luxuriously furnished yet affordable guest house along Mbhilibhi Street (formerly Hill Street) in Mbabane, just a 10 minute walk to the center of the city. 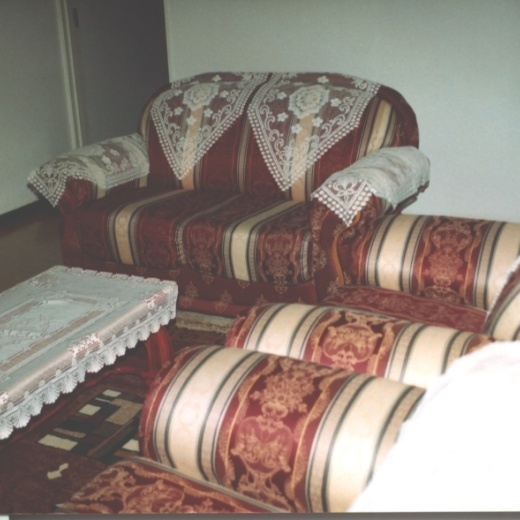 Between them the proprietors of Crisovik have what it takes to ensure your total comfort during your visit and stay. (c) the salon and all equipment are kept clean and functional at all times. Crisovik's other proprietor, (Finance/Admin. Director), a trained and seasoned accountant, takes charge of the business's finances and general administrative duties. He also works to ensure that Crisovik is marketed to Southern Africa and the rest of the world. Therefore when you come to Crisovik you can relax in the assurance that every aspect of your well being is in capable hands and that you are dealing with a business that has clientele the world over who keep coming back.